The Art Theatre and Lola’s Mexican Restaurant/The Social List are very proud to present F.W. 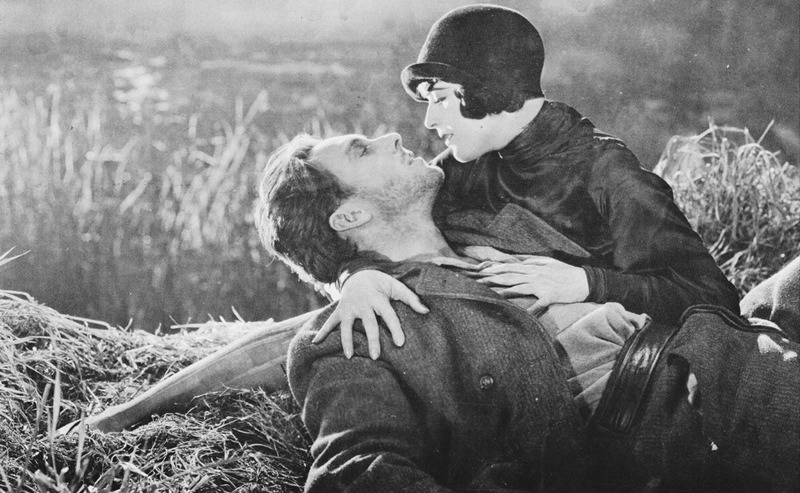 MURNAU'S silent classic... SUNRISE: A Song of Two Humans (1927) with LIVE SCORE by the JACK CURTIS DUBOWSKY ENSEMBLE. Considered by many to be the finest silent film ever made by a Hollywood studio, F.W. Murnau's Sunrise represents the art of the wordless cinema at its zenith. Based on the Hermann Sudermann novel A Trip to Tilsit, this "Song of Two Humans" takes place in a colorful farming community. Local farmer George O'Brien, happily married to Janet Gaynor, falls under the seductive spell of Margaret Livingston, a temptress from the City. Last October, the Jack Curtis Dubowsky Ensemble performed a live score during a screening of Murnau's Nosferatu to a sold-out crowd at The Art. This will be another unforgettable cinematic event! Bottle of wine, variety cheese board and chocolate covered strawberries.